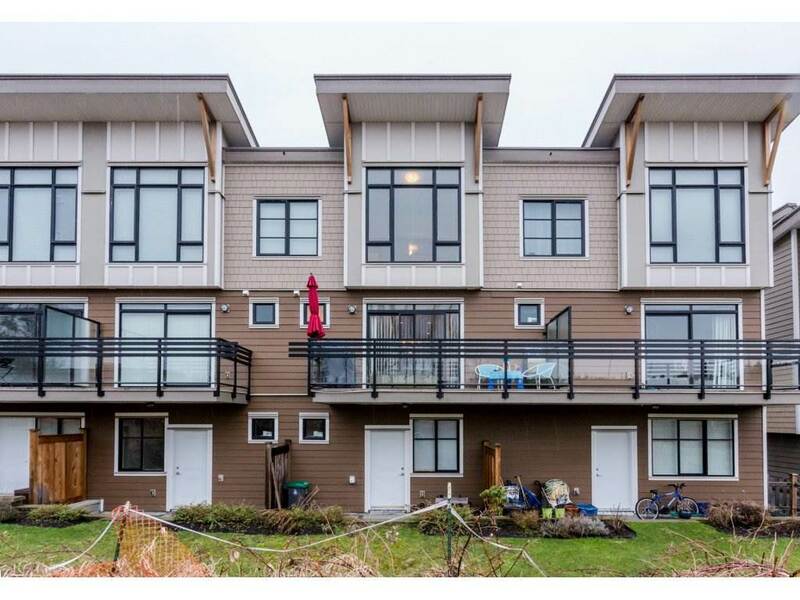 Highcrest at Fraser Heights is where you want to be! 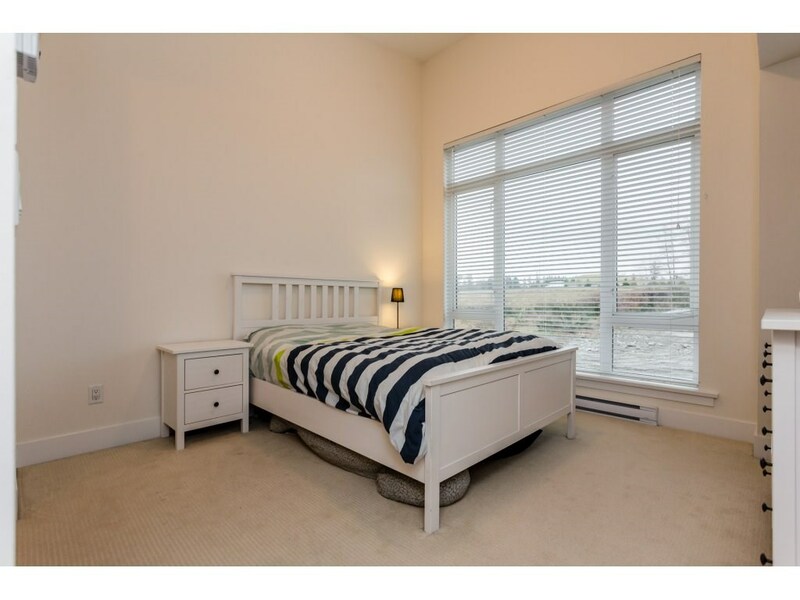 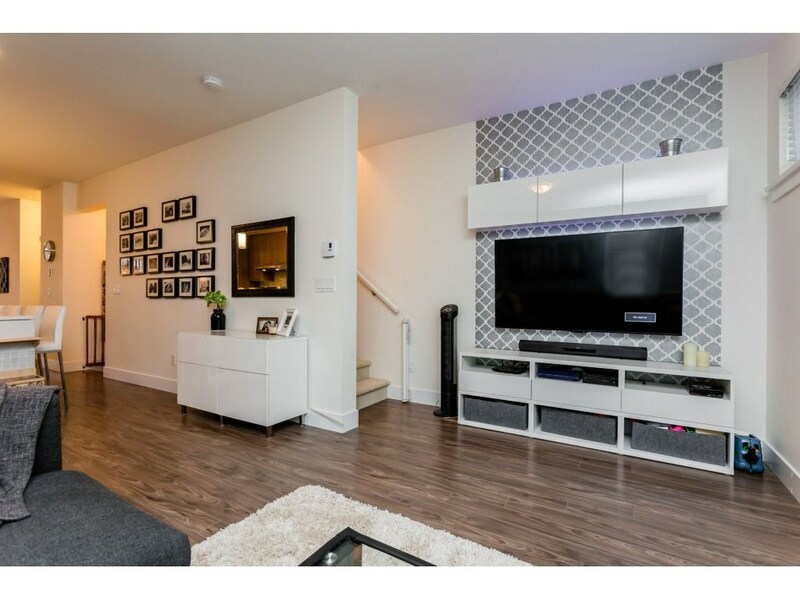 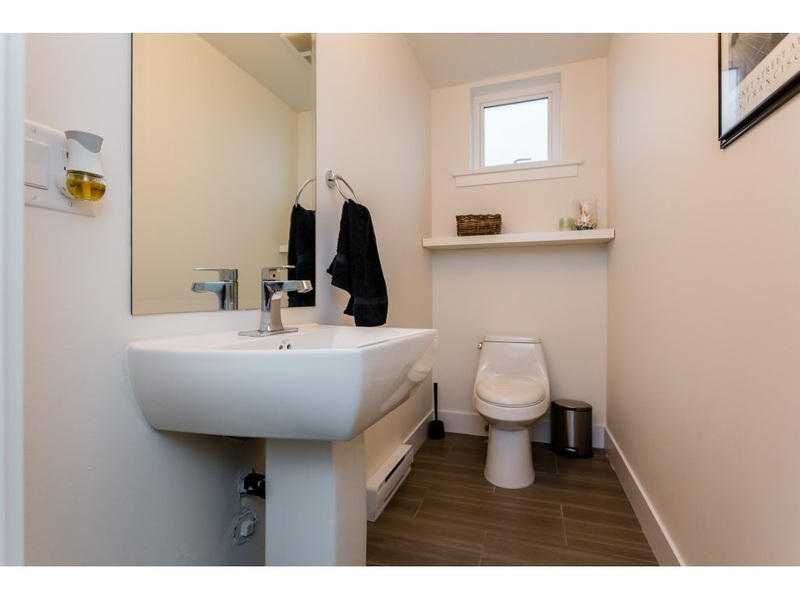 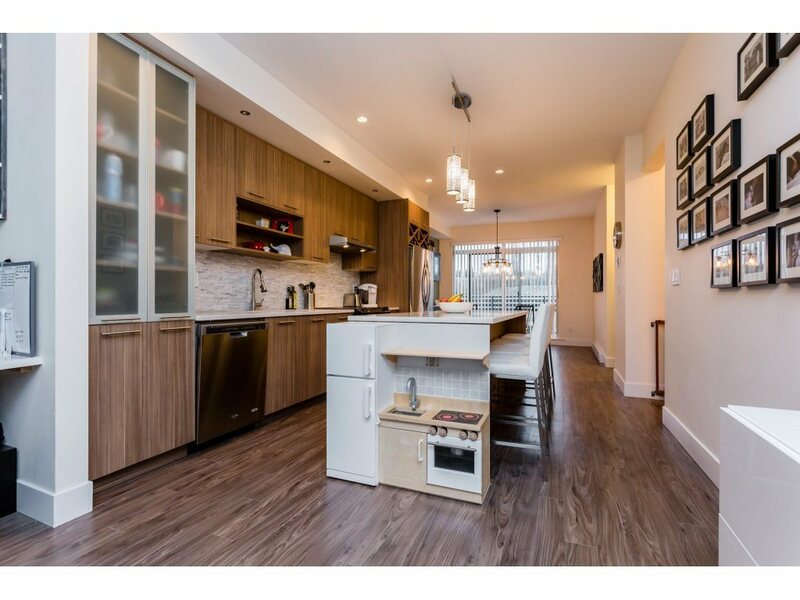 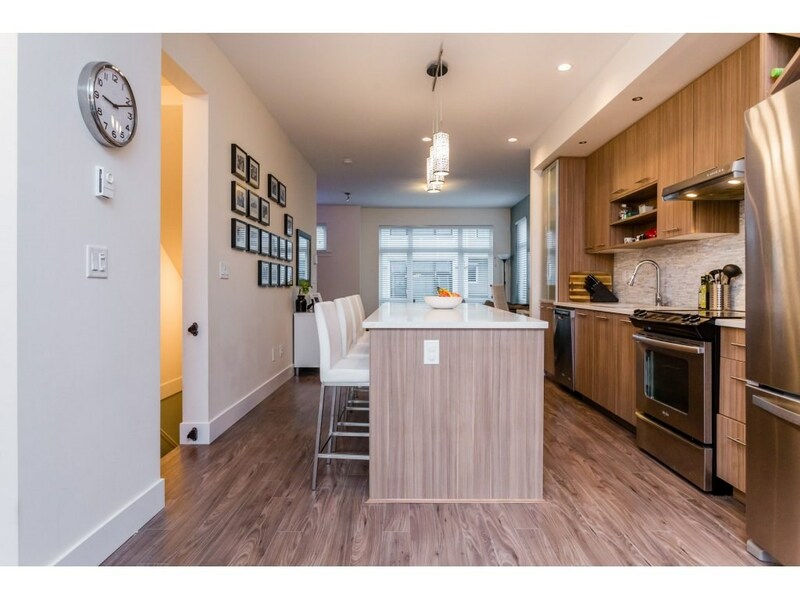 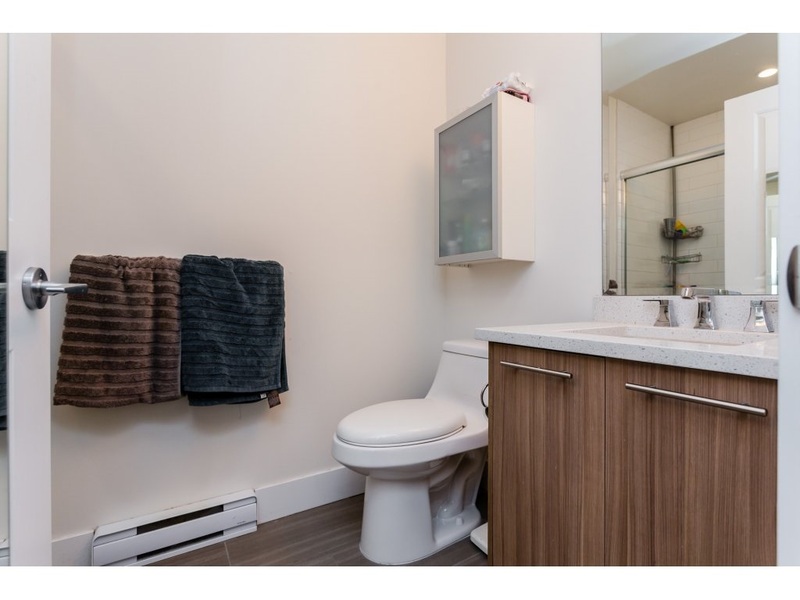 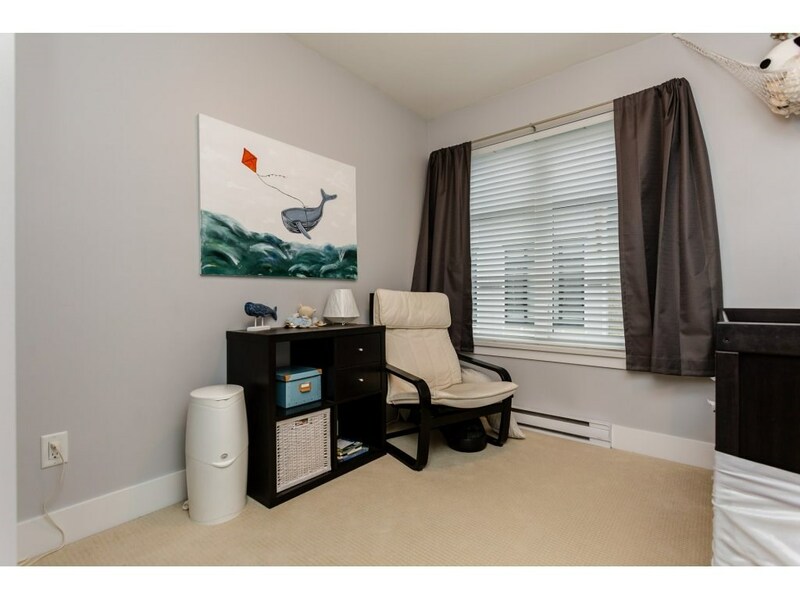 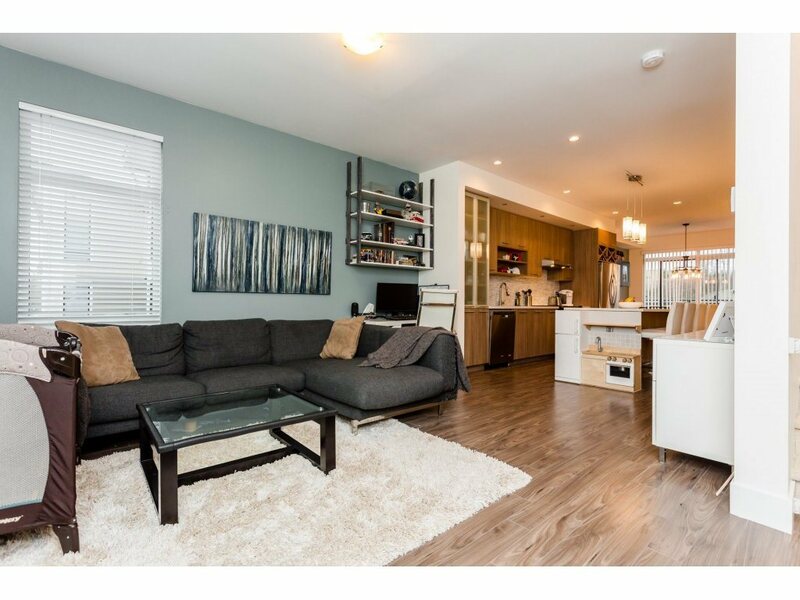 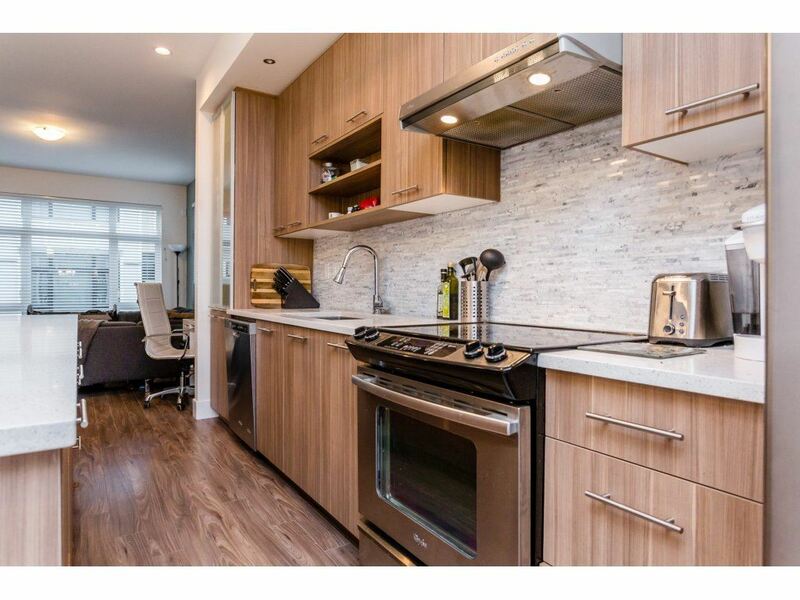 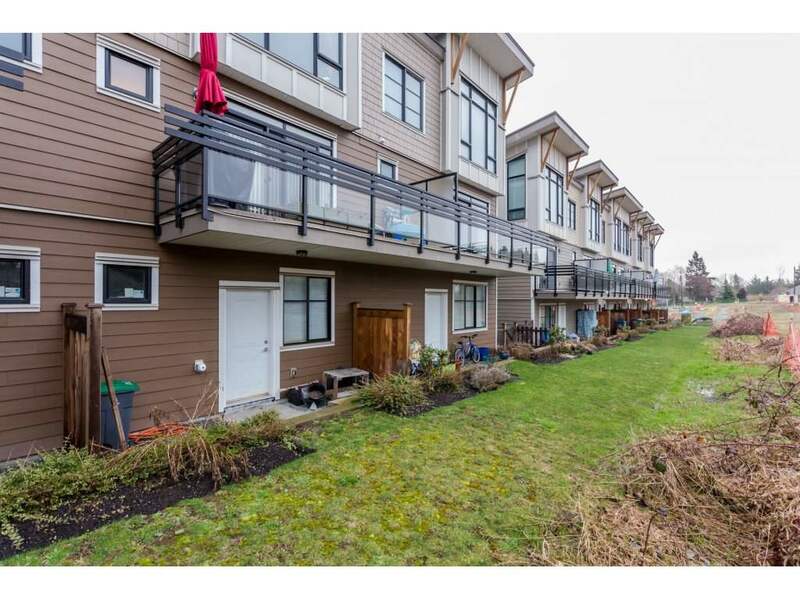 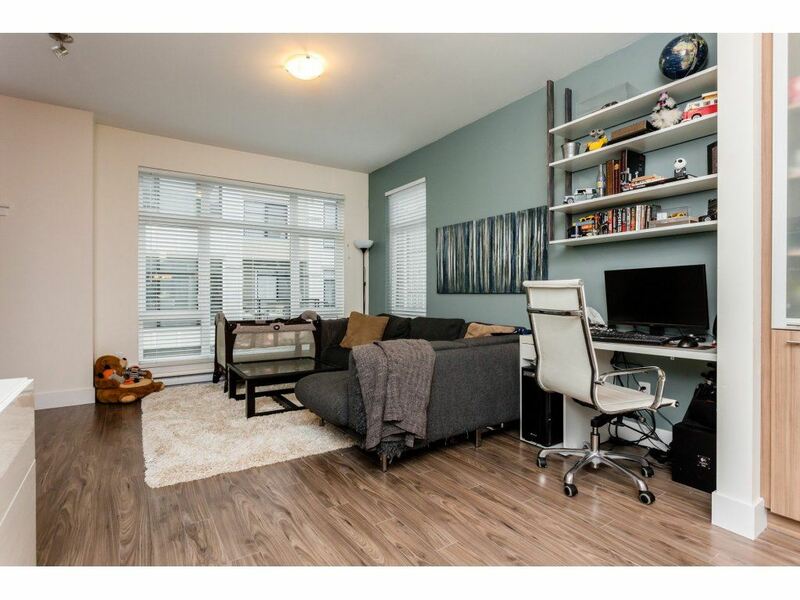 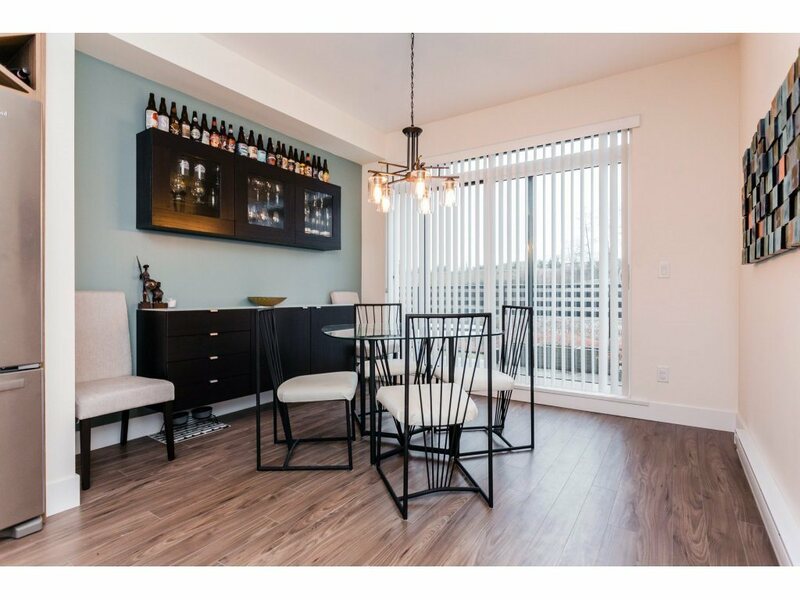 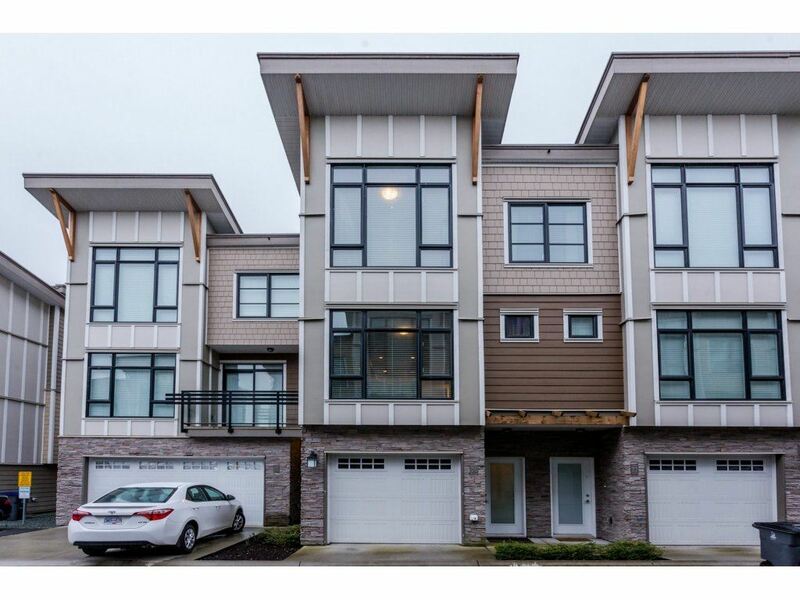 Centrally located by highway 1 and the golden ears bridge, this near new (NO GST) 3 bed 3 bath townhome comes with all the bells and whistles! 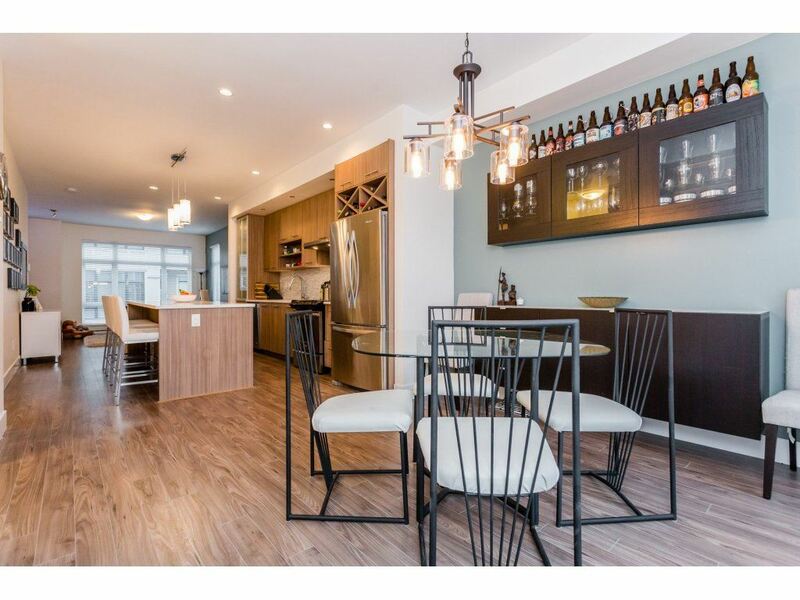 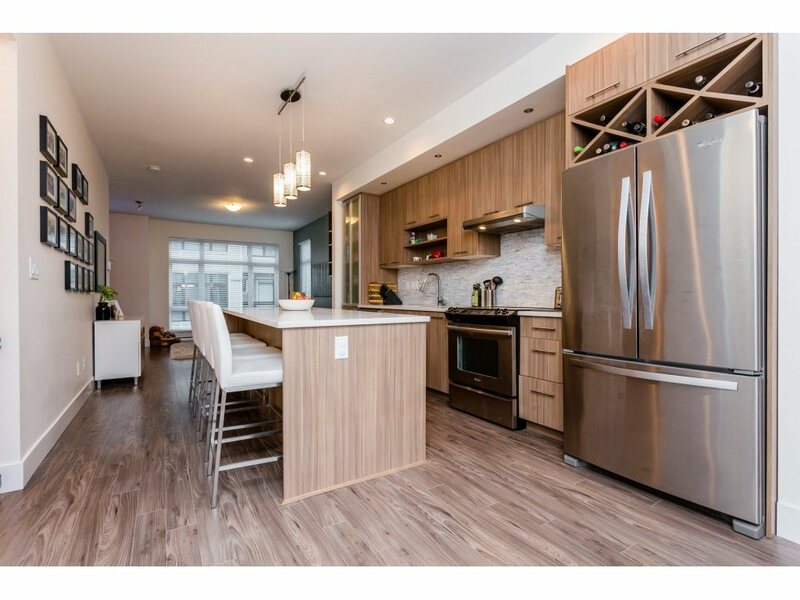 High quality flooring, high ceilings, oversized windows, quartz countertops, soft close cabinets, tile backsplash and stylish built ins added by the home owner. 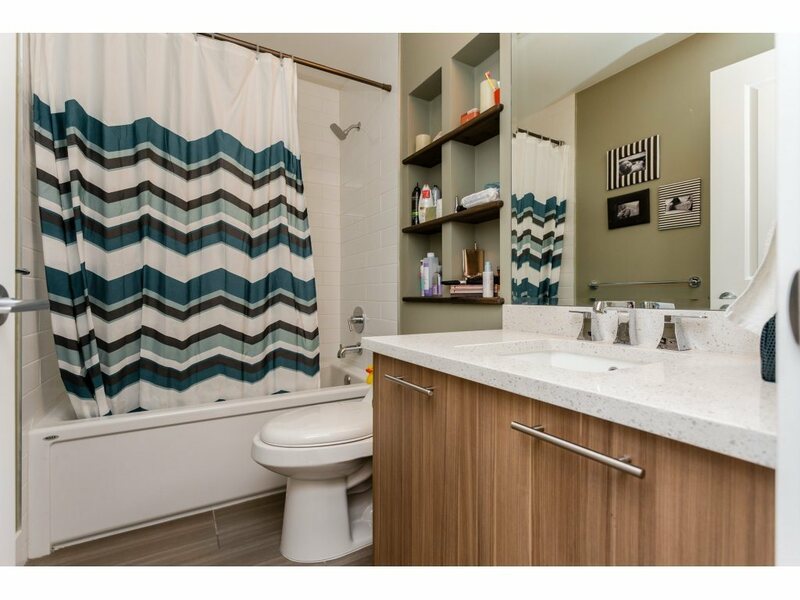 Upstairs are 3 bedrooms and 2 full baths, the master has vaulted ceilings and oversized windows to let the natural light in. 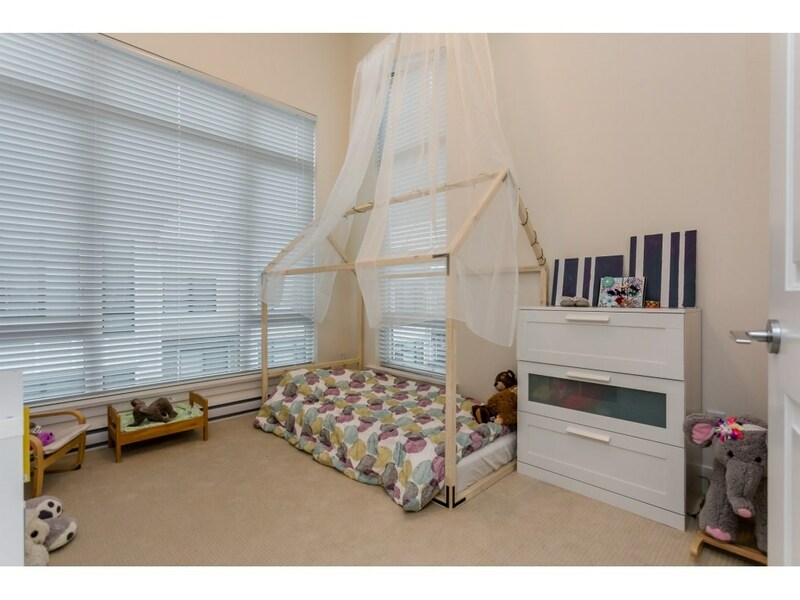 Your south exposed B/Yard has lots to offer including a dedicated greenspace (fortis easement) to allow lots of room for kids and pets to play! 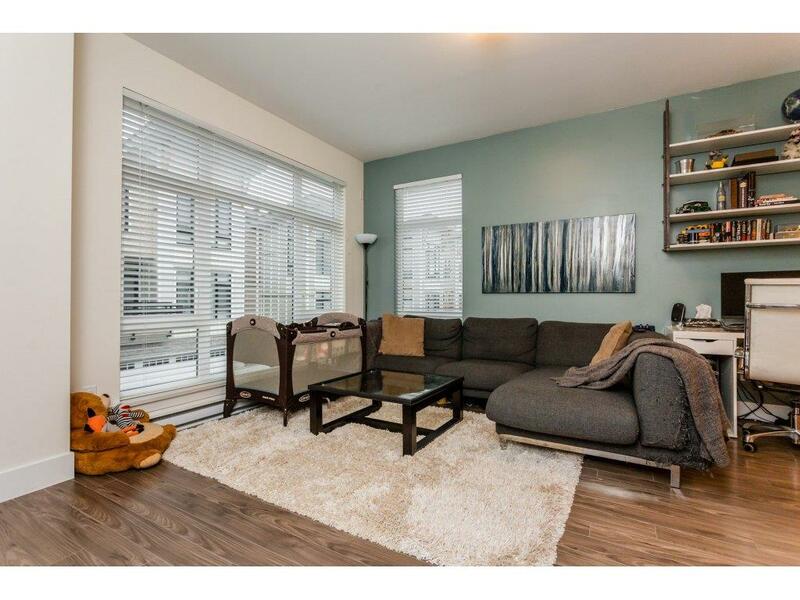 Tandem garage with lots of storage, low Strata Fee $ 183.62 Still showing. 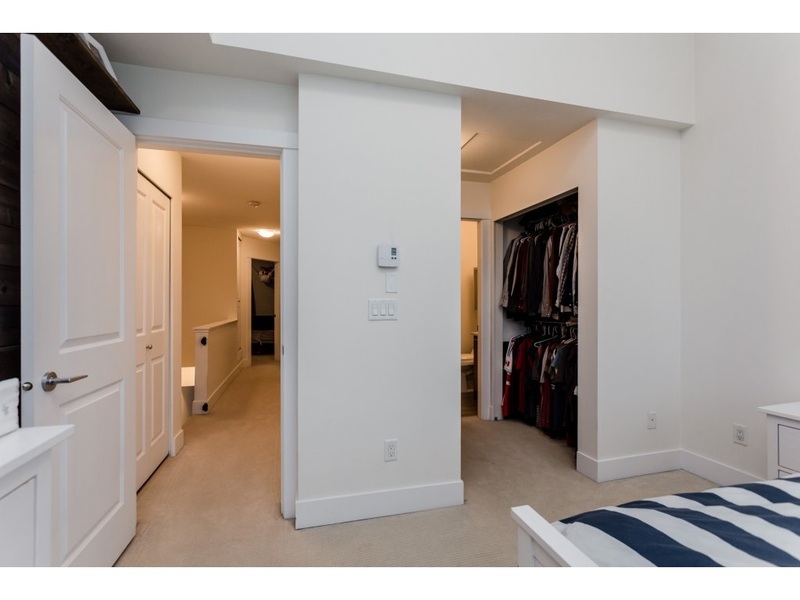 ClthWsh/Dryr/Frdg/Stve/DW, Security - RI, Vacuum R.I.